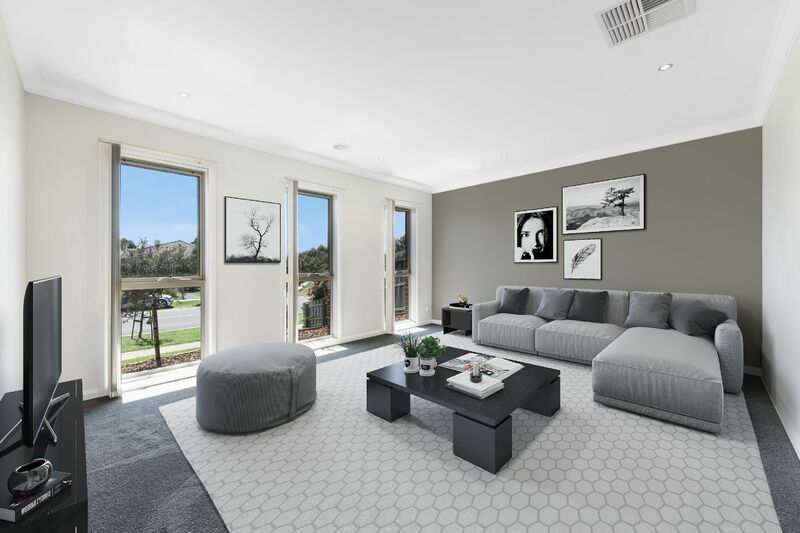 Set on an 618m2 Block, this property boasts four generous sized bedrooms, master with ensuite and built in robes. 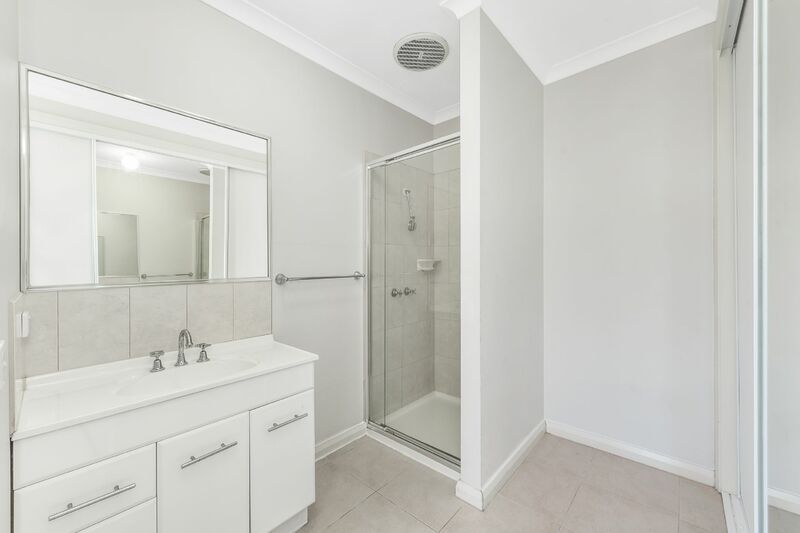 Remaining 3 bedrooms offer built in robes which are serviced by the well-appointed main bathroom including shower, bath, separate toilet and large laundry. 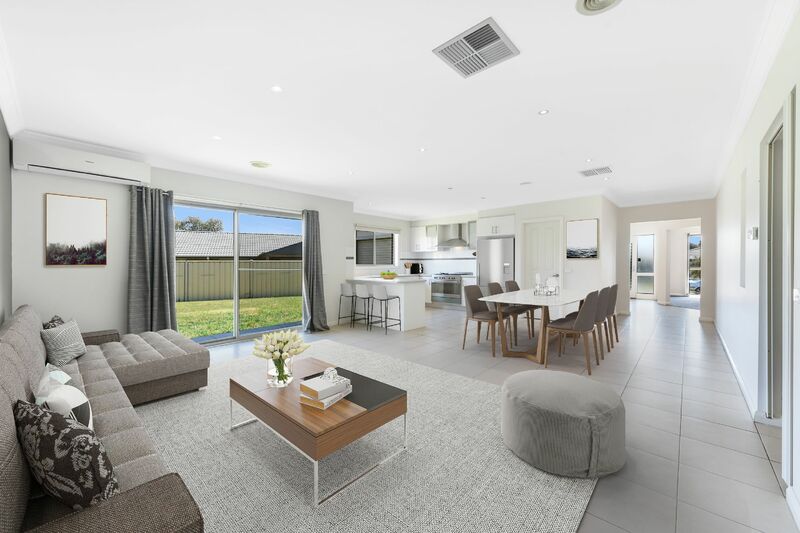 Enjoy a fabulous living area at the front of the house and large laundry with external access. 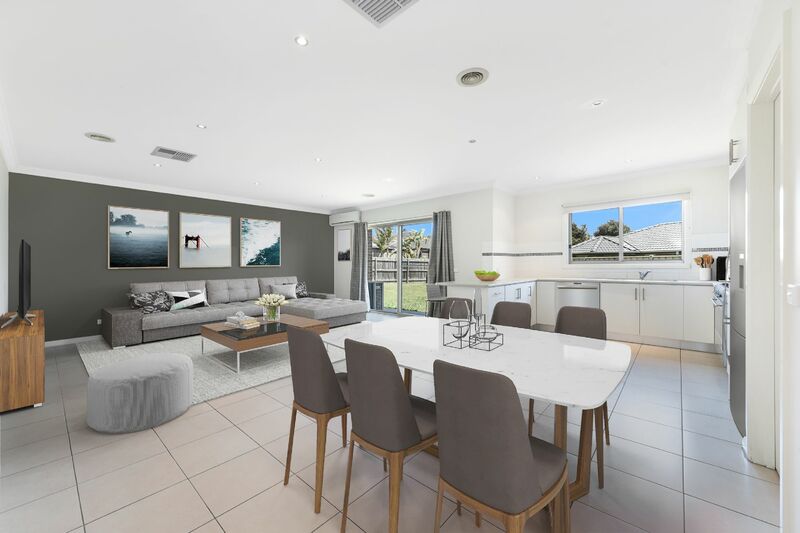 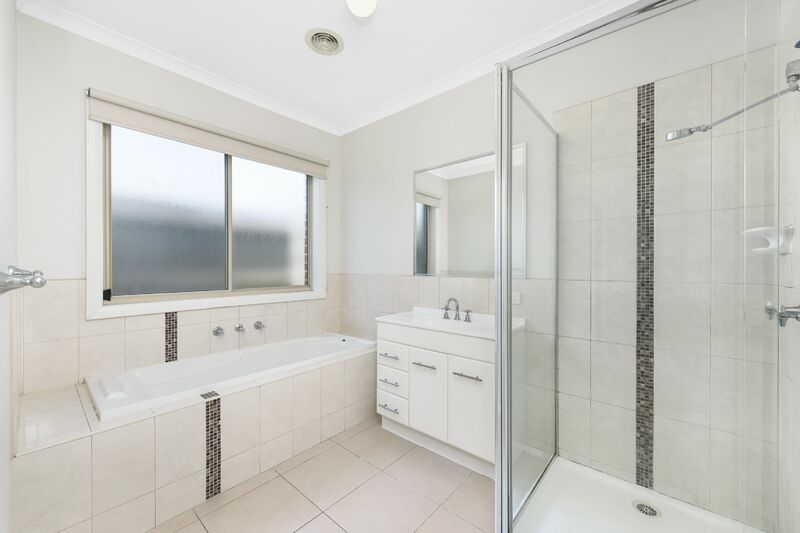 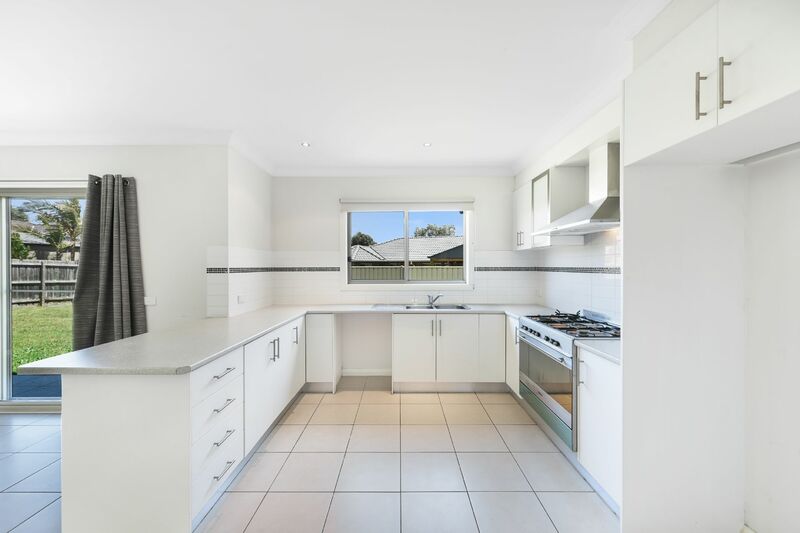 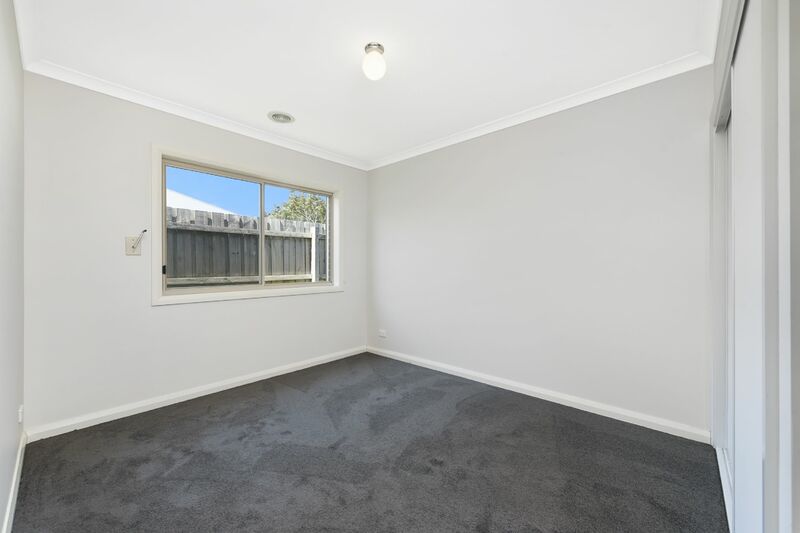 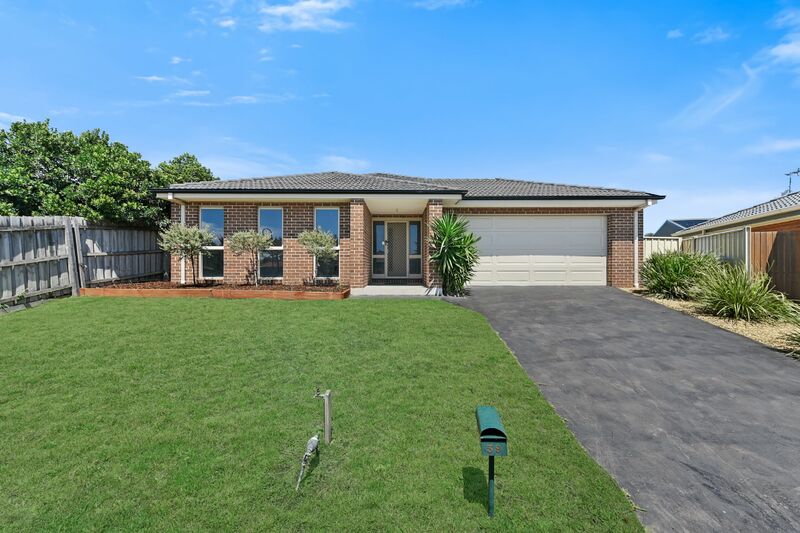 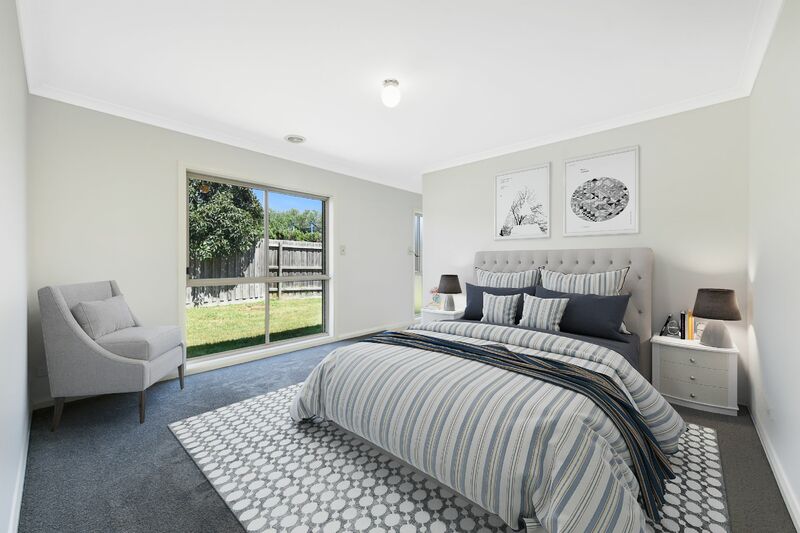 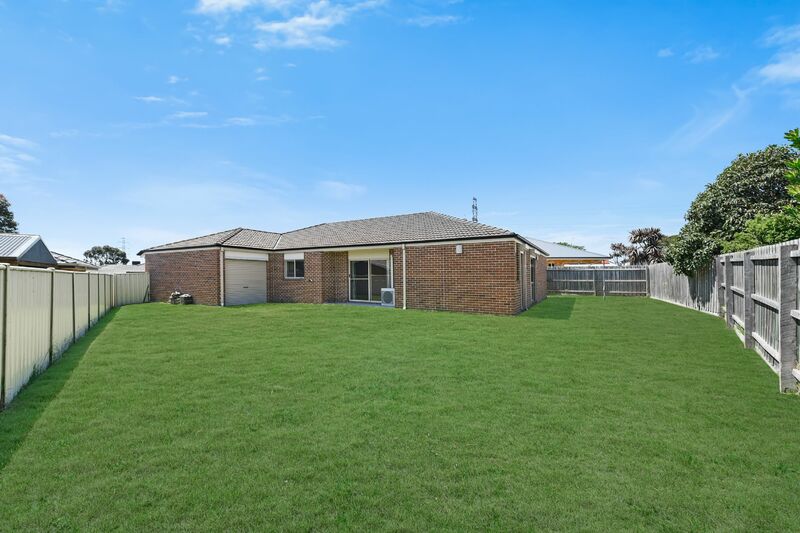 At the heart of the home is the spacious tiled open plan living and meals area, stunning kitchen with quality bench tops, stainless steel appliances, 900mm oven, plenty of storage space and walk-in pantry. 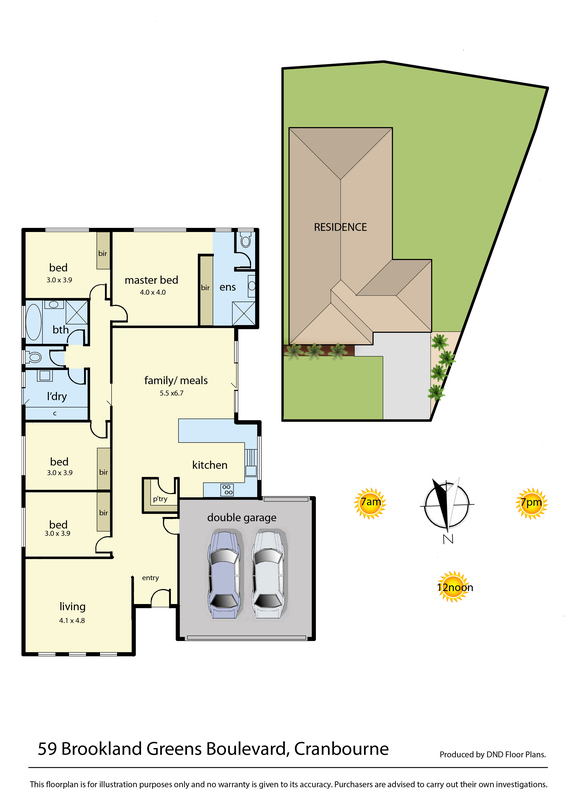 There is plenty of backyard space for the kids and pets to run around in and the double car garage will keep your favourite toys safe!